Our guest, Roseanney Liu, is the best selling author behind You did WHAT now?! (2017) and How to Survive Elementary School (2017). 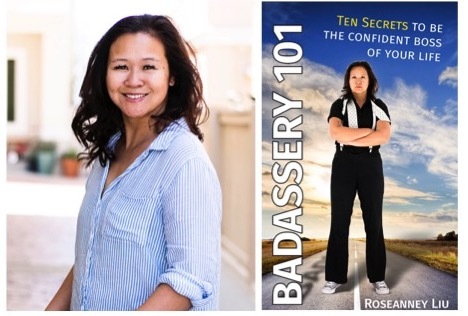 Badassery 101: Ten secrets to be the Confident Boss of Your Life is released August 2018, shortly followed by a collaboration book, Mastering Your Inner Game. Besides 14 years of English language teaching experience to foreign students, she is also a speaker about self-confidence, goal crushing, and independent publishing. She speaks to millennials and associations on how to show up to pursue goals with method, resourcefulness, and passion. An avid mountain hiker and traveler, Roseanney lives in the South Bay of Los Angeles with her family.